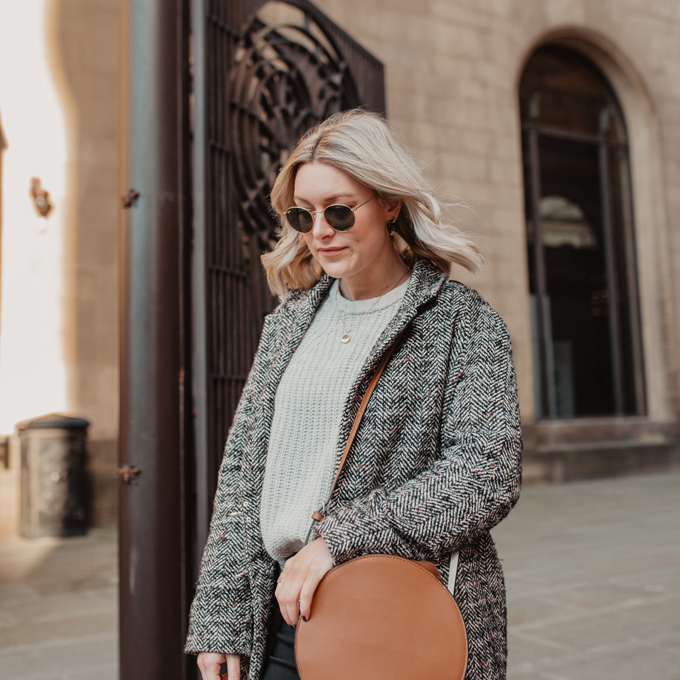 Here are some of my favourite books which have helped me along the way on my journey from craft beginner to … well still beginner but I am getting there! 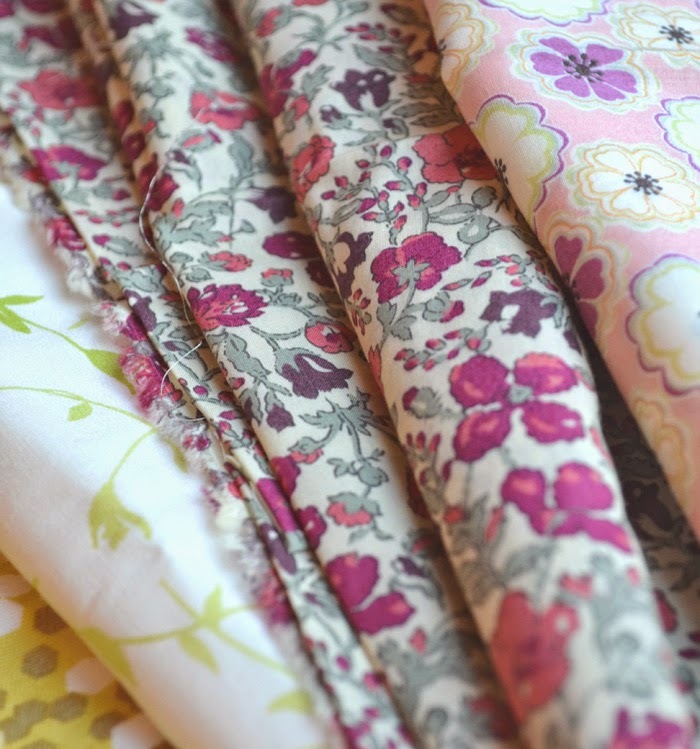 I still use them almost every time I start either a sewing or knitting project, as each one is full of inspirations, ideas and advice. 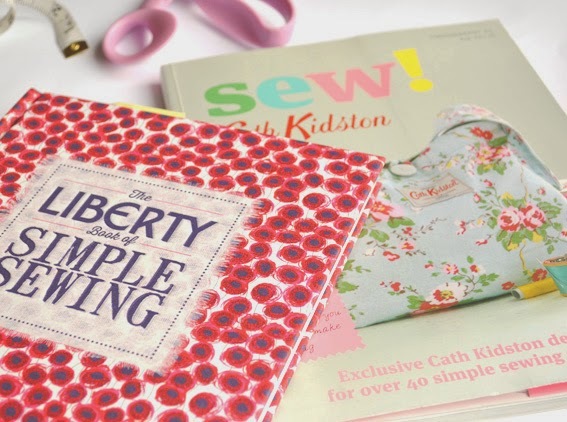 This is a gorgeous book full of projects for the home and to wear using the famous printed fabrics from Liberty London. This book again gives you lots of ideas for around the home and gifts this time using Cath Kidston style prints. It has a few patterns at the back which is great if you don’t want to make your own. 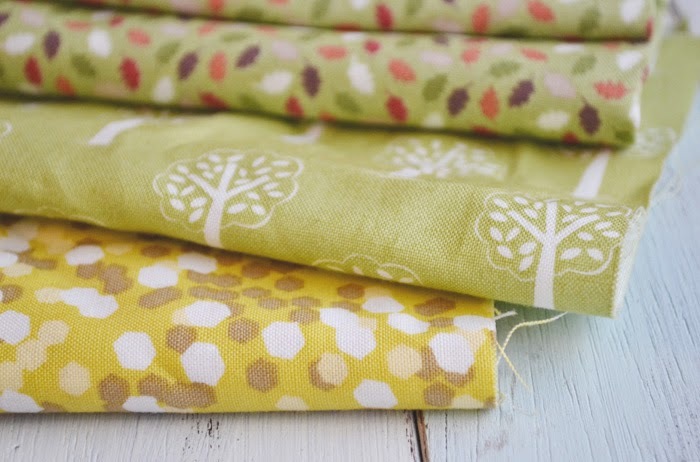 I find the step by steps clear and easy and would recommend this one for simple beginners projects to ease you into stitching, sewing and crafting. There is also other book from Cath Kidston such as Patch and Make. 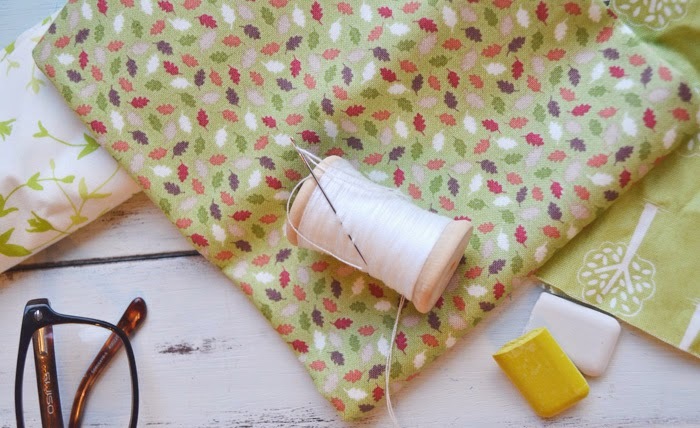 A really simple guide to sewing. It goes into a lot more detail than the others, from using a sewing machine for the first time to fabric shopping and inserting zips. I have used this book a lot and it comes with a lot of patterns and tutorials that are easy to follow and use. 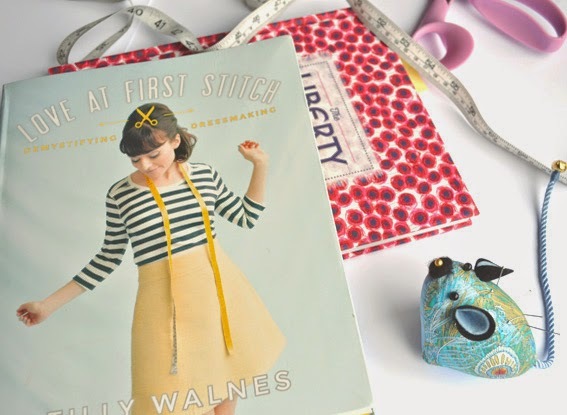 Tilly started out as a blogger and appeared on the Great British Sewing Bee, I love her vintage 60’s style and the dresses in this book are just gorgeous. 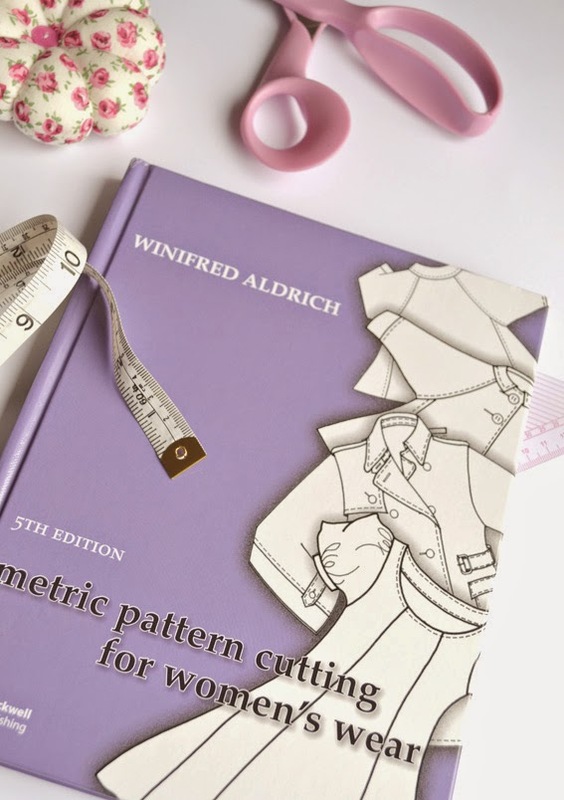 I bought this book whist doing a short Pattern cutting evening class last year. 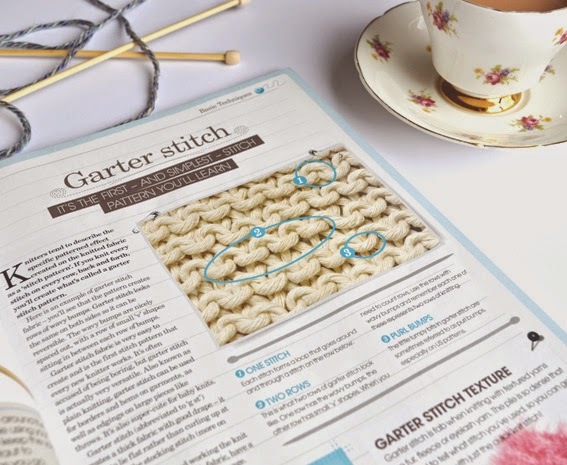 Although a little more complicated and technical I thought I would include this as if you are looking to make your own patterns this is a really good book to start with. It includes a large variety of designs from dresses to trousers and has all the measurements and working outs. 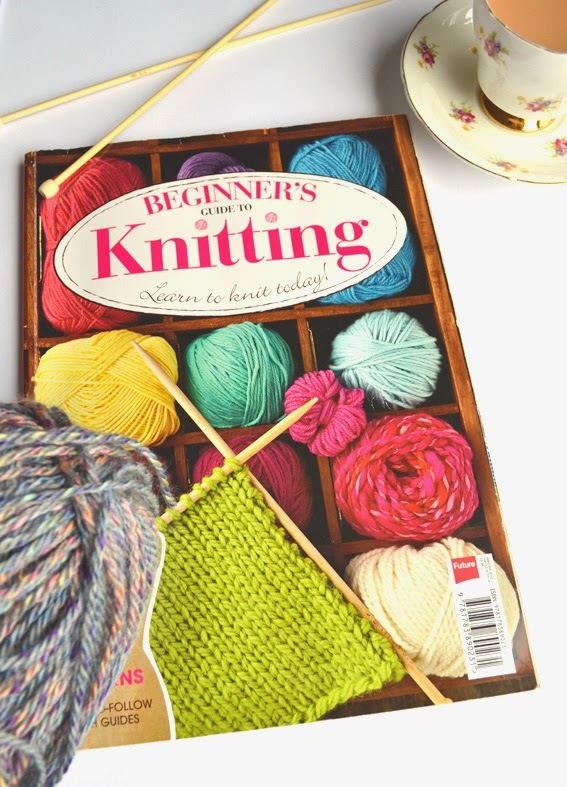 My mum bought me this book when I first started to knit properly, and it has guided me through many projects when I have got a little stuck or confused. It has simple easy to understand diagrams explaining stitiches and techniques as well as some really fun projects. I made the cutest knitted detachable peter pan collar last year following a tutorial in this book! Definitely a good investment you are learning to knit. My top recommendation out of all of these, and the one I would tell my friends to buy would be Tilly Walnes’ book! It is beautiful, fun and very useful! 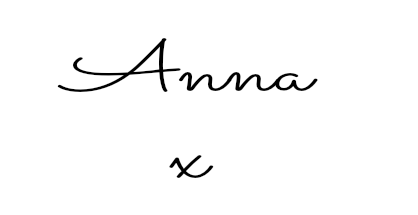 I hope I have inspired you to get crafting and helped you out if you were looking for a crafty read! 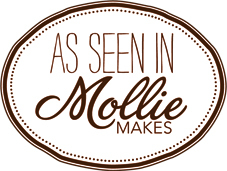 Next Post Becoming an Etsy Store Owner!